This section contains details of Danny’s published work since about the mid 1990s. Most of this material focuses on 19th century Māori/Crown relations, between 1840 and 1912, when the Liberals finally went out of office. In some cases, copies of articles and newspaper items can be accessed by clicking on the respective cover images provided. More copies of articles will be added over the next short while. Eventually, everything published by Danny to date should be available to read directly on this site. Full citations of Danny’s published material is provided with each image. In most cases, citations will appear when your cursor lands on the cover image. However, you can also obtain the citation from Danny’s bibliography . 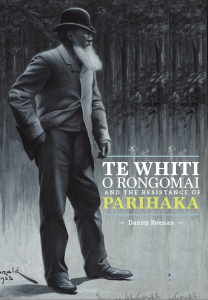 To see details of Danny’s latest book – Te Whiti O Rongomai and the Resistance of Parihaka (Huia Publishers, Wellington, 2015) – plse click here – TE WHITI BIOGRAPHY. This book is essentially a political history which discusses the causes of the invasion of Parihaka by colonial troops in 1881. These causes are set against aspects of Te Whiti’s life and upbringing. 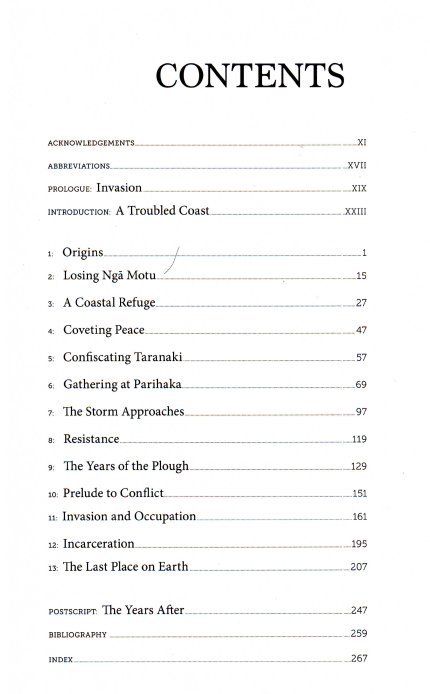 The Introduction to this book was published as an extract on the Spinoff website, which is a well-known site reviewing literary and cultural issues, managed by acclaimed writers like Steve Braunias You can read the extract here : Introduction – Invasion. Incidentally, when the Spinoff website published its top 50 Māori texts ever published, Danny’s book on Te Whiti O Rongomai was numbered at 13. 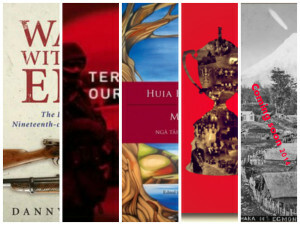 You can see the list of top 50 Māori texts here – Top Māori Texts. 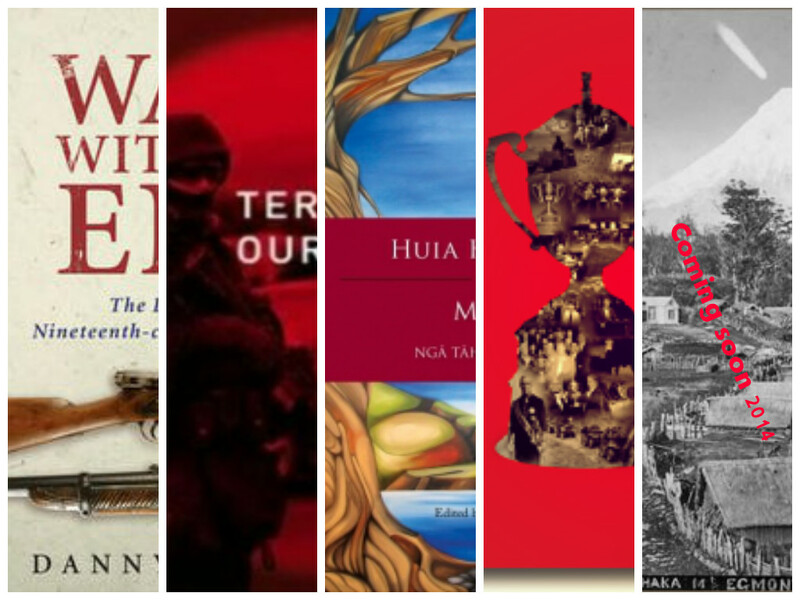 On 3 October 2016, Te Whiti O Rongomai and the Resistance of Parihaka received a Ngā Kupu Ora Award (Māori Book Award) for the best Māori biography published in 2015. These awards are presented by Massey University and Te Puni Kokiri / the Ministry of Māori Development. 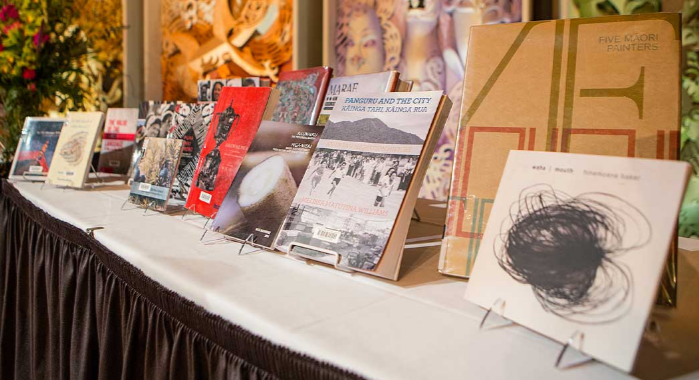 These awards were established to encourage and reward Māori writers and journalists in their research and publications, given that Māori tended to be overlooked in national book awards.